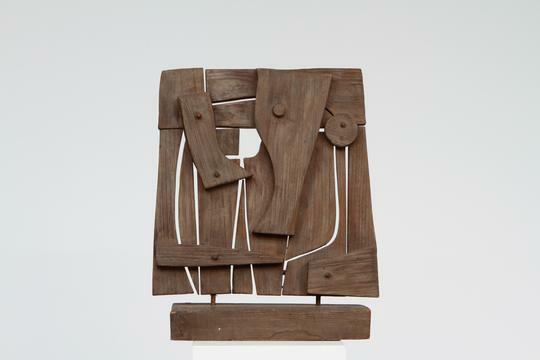 Born in 1920 in Saragosse, Spain, Ricardo Santamaria is an a typical artist, influenced by his work as woodworker and his Spanish roots to produce pieces that Dubuffet could have qualified as “Art Brut”. A pure art, far from any academic conventions. 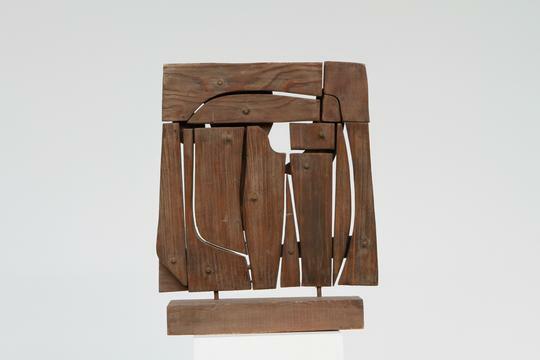 Santamaria has always worked seamlessly between painting and sculpture throughout his career. 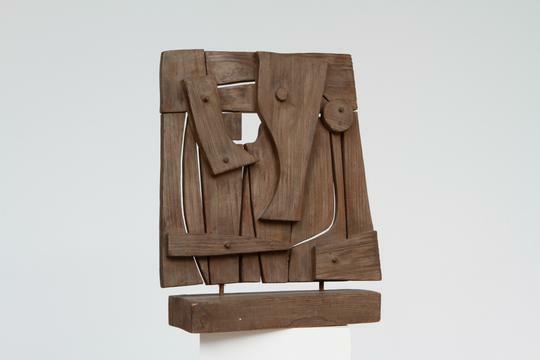 The painter and sculptor started as a woodworker and was naturally driven to sculpture, but his aesthetical researches drove him to explore painting and its possible associations with sculpture, like his series of “sculpto-peintures”. Santamaria, through the use of waste materials in his works, tried to convey a critical view of the society and its overconsumption.